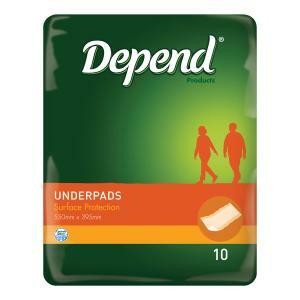 Depend Underpads provide absorbent bed and chair protection. The 4 ply underpads feature a moisture-proof backing. The soft, dry cover allows for extra comfort.